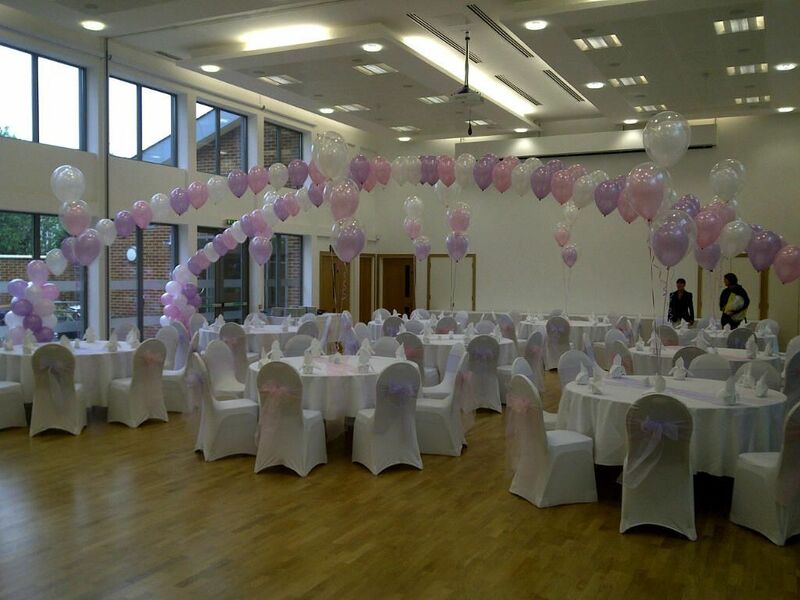 Opal Passions Balloons, Chair Cover Hire, Slough, Berkshire. 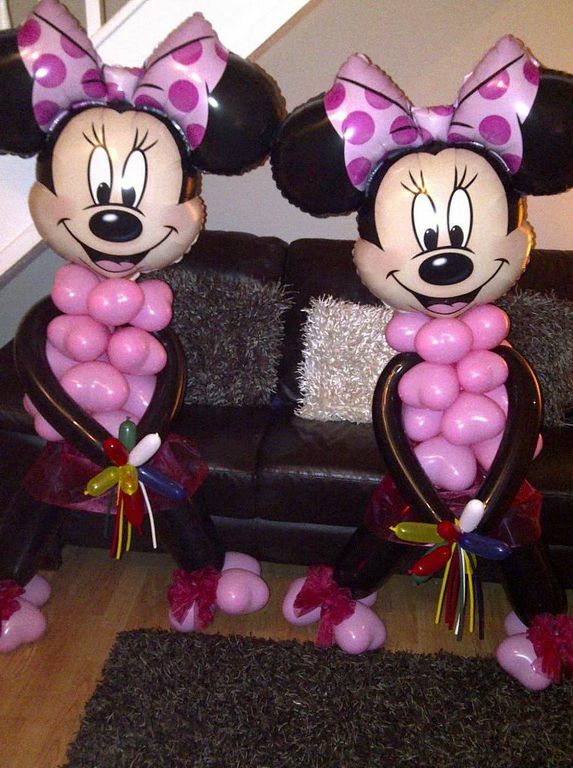 Opal Passions Events, Helium Balloons & Chair Cover Hire are a family run business based in Windsor, Berkshire formerly Slough, Berkshire. 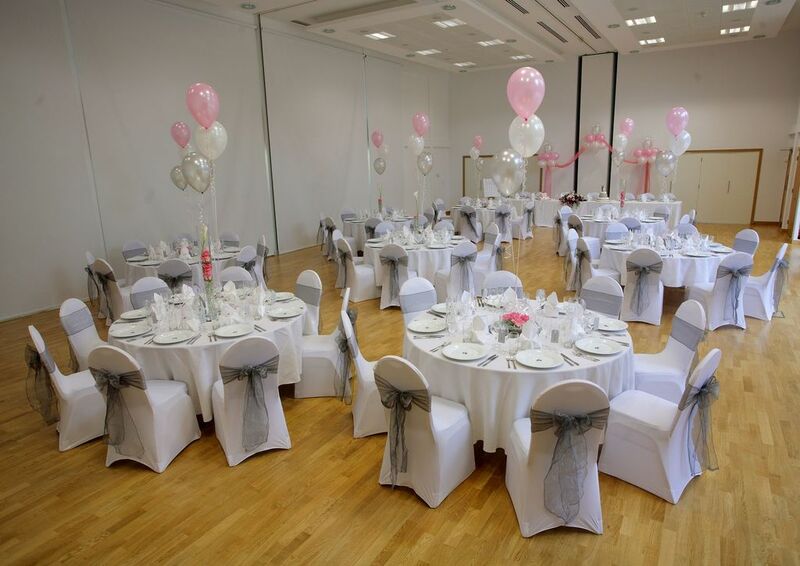 If you are looking for the best Party Balloons, Starlight Backdrop, Table Centrepieces, Chair Cover Hire , Wedding Flowers, and Funeral Flowers in Slough,Windsor - Berkshire & Maidenhead - Buckinghamshire you have come to the right place! Opal Passions also provide items for hire such as our traditional Giant LED LOVE letters, Post Box, Vintage Candelabras, Mirror Plates & our very popular Candy Ferris Wheel all available for Weddings, Birthday Parties, Childrens' parties, Charity Events and Corporate Events. Our displays are truly spectacular. 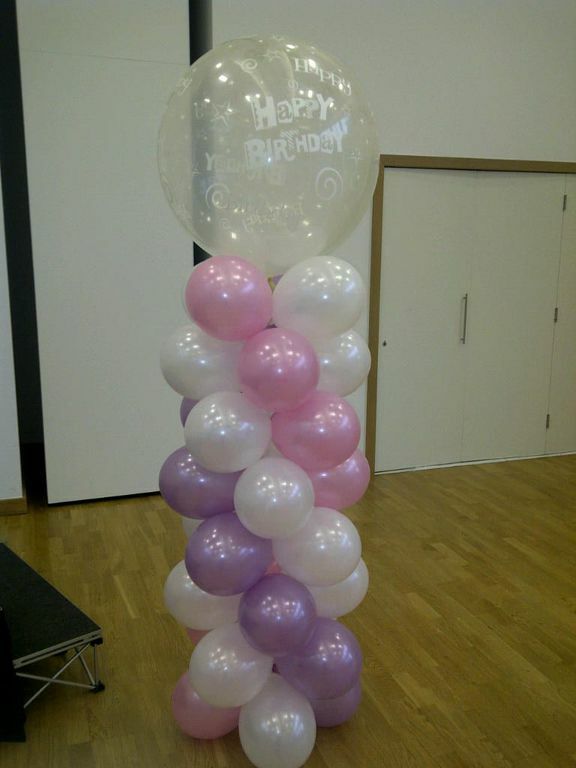 Opal Passions Helium Balloons & Chair Cover Hire work with your colours and ideas, adding our own inspiration and techniques to make balloon and floral displays which are truly exemplary but at competitive prices. 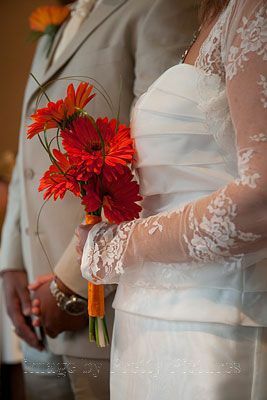 We work in Berkshire, Buckinghamshire, Hampshire and Surrey, we offer free local delivery and set up* (nominal charge for Sunday deliveries), and we cater for all styles and budgets. So whether its a Wedding, a Party, School Prom, Funeral or a celebration we can help! Competitive prices & FREE local delivery* ! !